He is also a Master Professional of the PGA of Great Britain and Ireland. 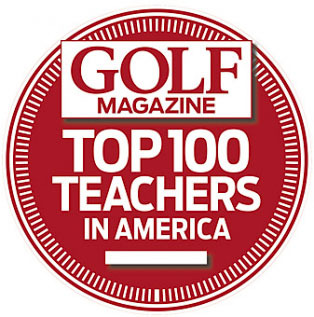 He has appeared in the Golf Magazine Top 100 since 1994, and in the Golf Digest Top 50 since the list began in 2000. 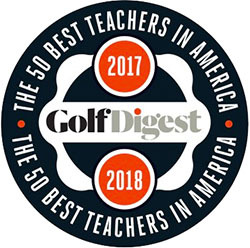 Martin is currently ranked as the number 10 teacher in the country..
Martin has been the host of the popular weekly instructional show on Golf Channel , School of Golf since 2011. He has also written numerous articles in golf magazines and has published 3 books. 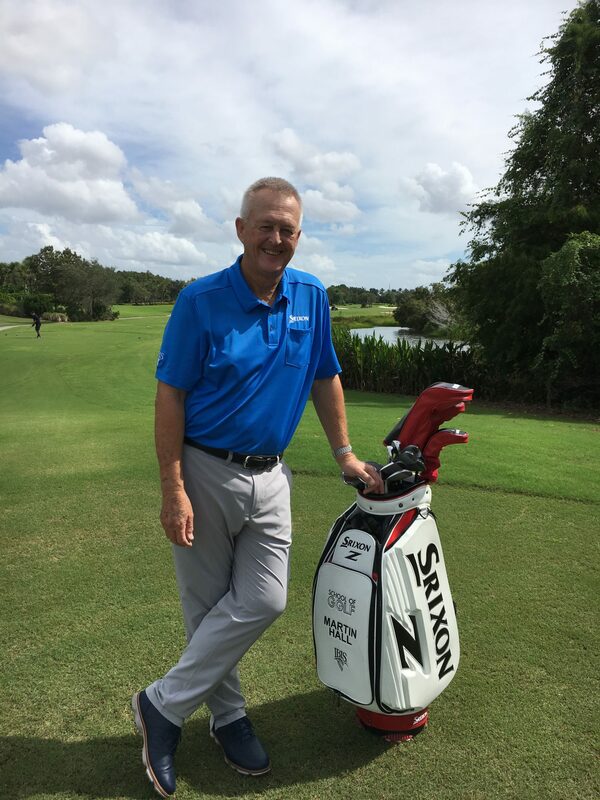 He is a sought after speaker and has given presentations at the PGA of America Coaching and Teaching Summit five times as well as presenting for the PGA of Great Britain and Ireland. 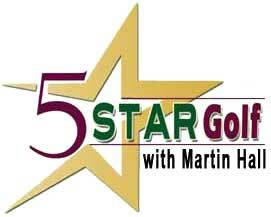 Martin has kept up to date and current with all the latest technology available today. He uses the Foresight GC2 HMT launch monitor, K Vest, AMM 3D Motion Analysis, SAM Putt Lab, in his own research and teaching. He works with golfers of all levels, tour players, major winners, mini tour players, up and coming juniors, amateurs and club level players. His wife, Lisa was a tour player with 9 world wide wins and 2 Solheim Cup appearances. They have shared this journey together and remain very much a team. Martin has made it a life time vocation to learn from the best teachers and players in the game. He has spent time in person or has read and studied their work. His library consists of over 3000 books, videos, DVDs, an impressive library accumulated over the course of his career. He names, John Jacobs, Bob Toski, Jim Flick, Harvey Penick, Ben Doyle, Chuck Cook, Hank Haney, Dr. Rob Neal as his biggest influences.